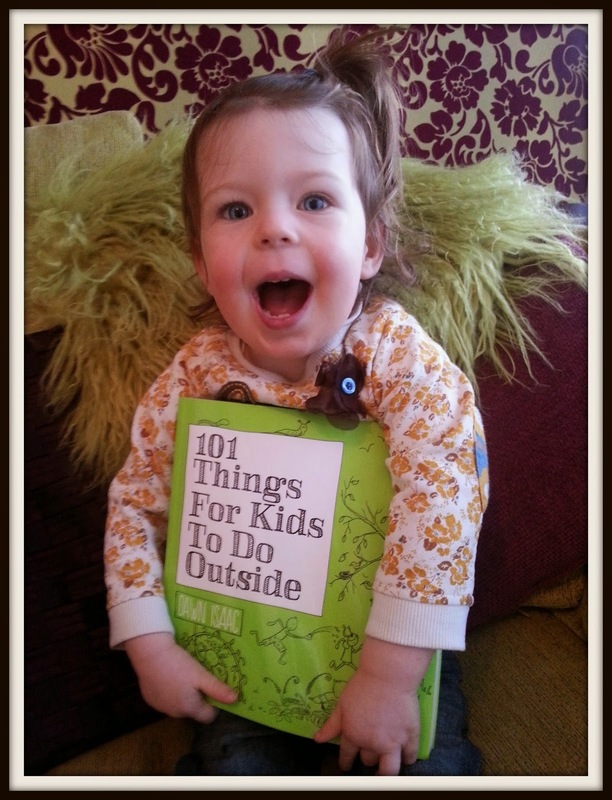 Dawn Isaac has three kids of her own so she knows a thing or two (well 101 actually) about kids and how to have fun. She is firmly of the same mindset as me that it's waaay more fun to head outside than to be stuck inside watching TV (although that can be fun too). The book has been split into four seasons so frankly there is no excuse to not head outside, whatever the time of year. There are also projects for people who don't have a garden. Just head outside to parks, woods, public gardens, wherever. There are lots of lovely big pictures for every single project so you can see how it is built and what the final project should look like. On every project it clearly lists all the materials you need so you can see quickly what you need to get or you can quickly choose a project where you already have everything you need. Loads of the projects just use the sort of things you will have lying about the house. There are lots of fun cartoons throughout the book. There is a great mix of quick and easy projects (that can be done in about an hour) as well as some which you can spend a bit more time on. 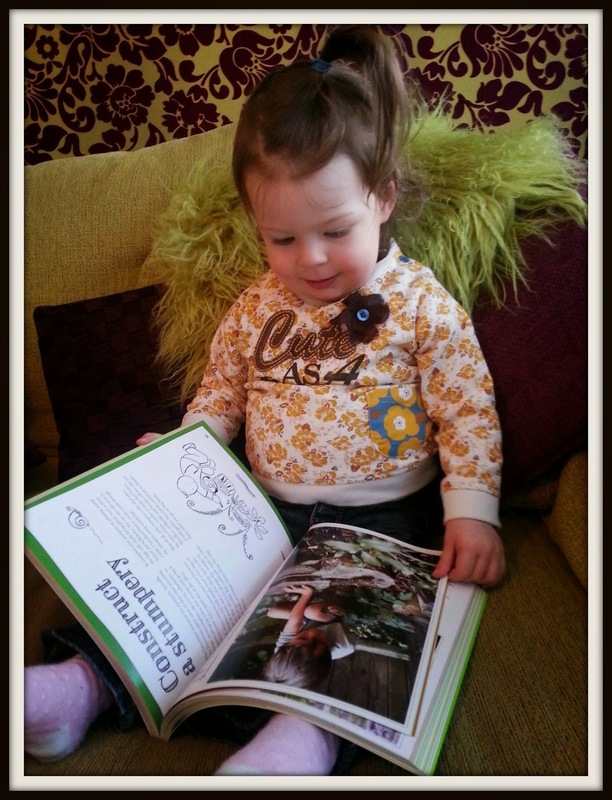 There's a great mix of games, gardening and craft projects - exactly what my blog is all about. hear some? But sshhh, don't tell anyone else OK? Reading up about creating a stumpery. I am sooooo gonna make one of them. 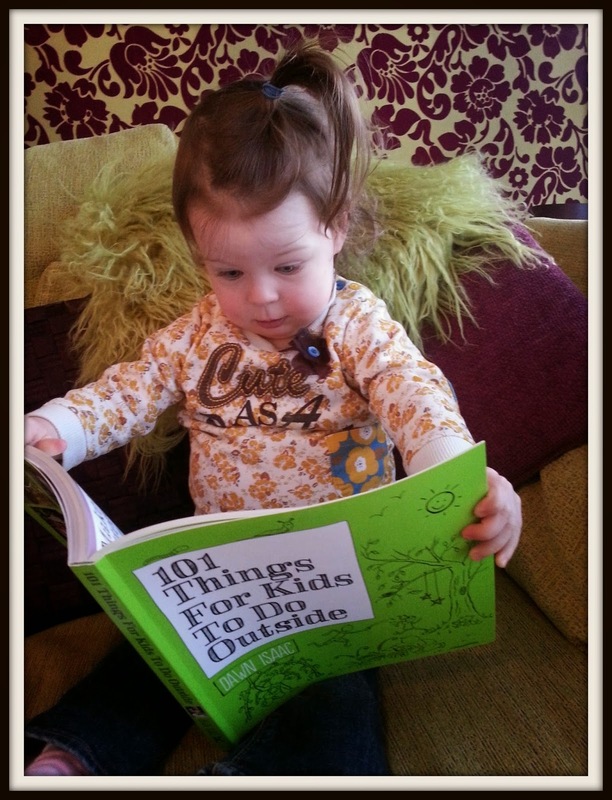 I hugely recommend "101 Things for Kids To Do Outside" . I think it would be a WONDERFUL gift to give friends for Easter (or drop hints to your grown up to buy it for you!) It will last a whole lot longer than a chocolate egg. 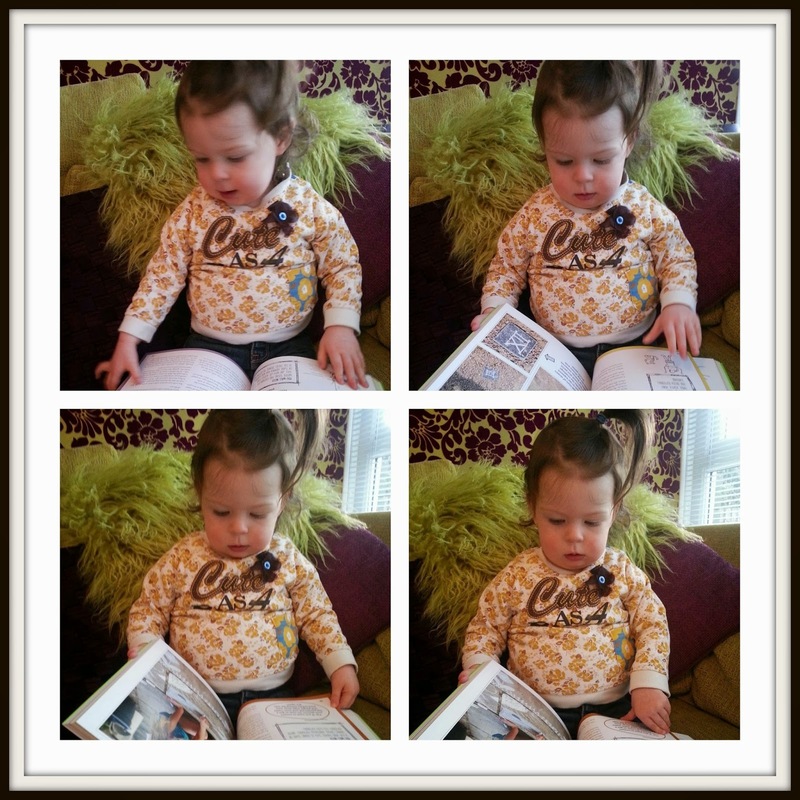 This book is loads of fun for kids of all ages. The only thing you will need to watch out for is your grown up trying to steal it. Lulu rating: 5 big shiny stars!